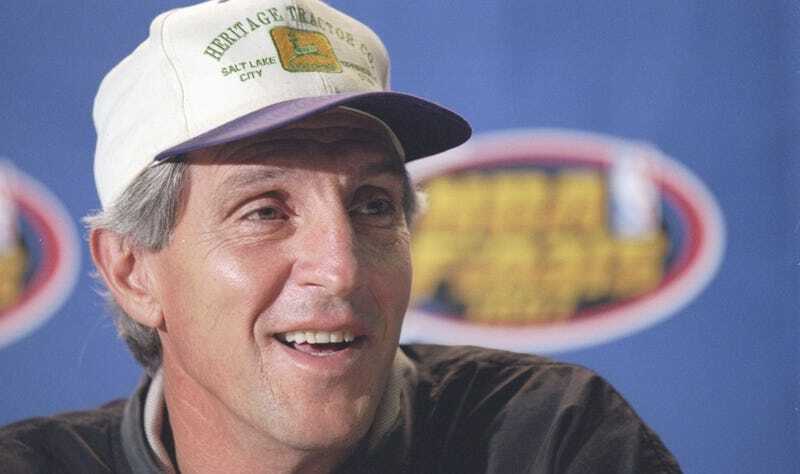 Sloan, who coached the Jazz from 1988 to 2011, turned 74 last week. “It was life-and-death once,” her husband noted. Last week, former Utah Jazz executive assistant Judy Adams organized a surprise party for Sloan’s 74th birthday. A handful of close friends attended, including Frank Layden, who hired Sloan as one of his assistant coaches in 1984. Sloan has the third-most wins of all time for an NBA head coach, and he is the only coach ever to win 1,000 games with a single team besides Gregg Popovich. He had been with the Jazz for five years before he became the head coach, and he returned in 2013 to an advisory role (the story says he helped them draft Trey Lyles).